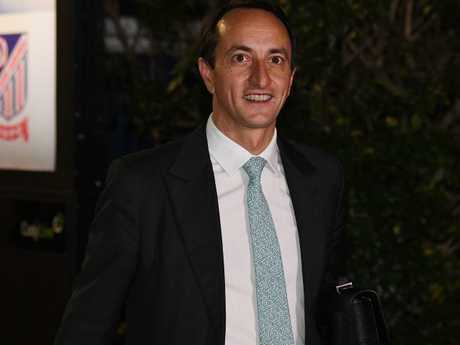 "Congratulations from Lucy and me to @DaveSharma - new Liberal candidate for Wentworth," he wrote. 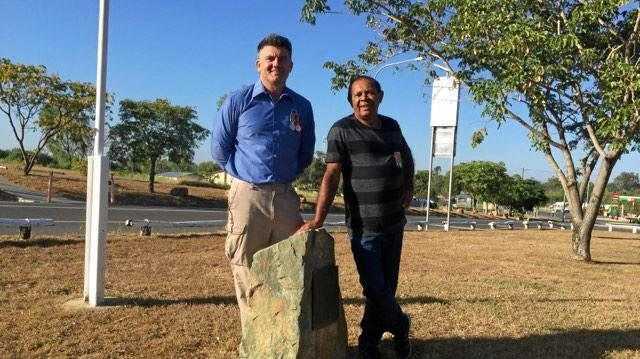 "As a diplomat Dave has represented Australia magnificently overseas, and now if elected will make a great contribution in our national parliament." Mr Morrison this morning publicly congratulated Mr Sharma, but managed to include in his congratulatory tweet his disappointment a female candidate hadn't been selected. "Of course I want to see more Liberal women in parliament. But I always want to see the best candidate selected," he tweeted. "That's what members rightly decided last night." The victor himself told reporters after the gruelling seven-hour ballot he would be "throwing his all" into the by-election battle. "It's been a long evening, but I'm honoured to have been selected as the Liberal candidate," Mr Sharma said. 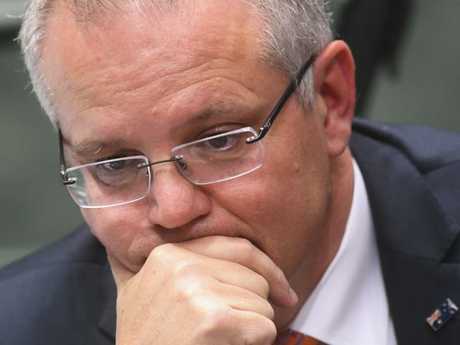 He declined to comment on suggestions his preselection had been a rejection of Prime Minister Morrison's support for a woman. 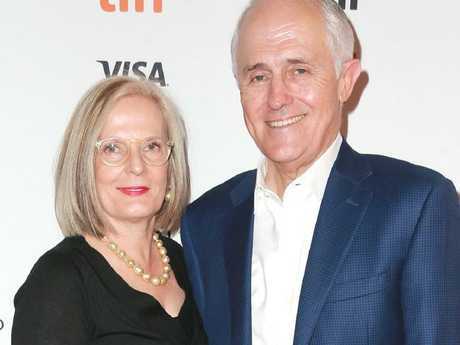 Mr Morrison and senior NSW Liberal figures had lobbied for a woman to be the party pick, in particular Katherine O'Regan, a former deputy mayor of Woollahra who entered the contest as favourite because of the heavyweight backing. However, she and other preselection candidates were knocked out until the final choice was between Mr Sharma and a Woollahra councillor, Richard Shields. Ms O'Regan came fifth. Could this be our next PM? 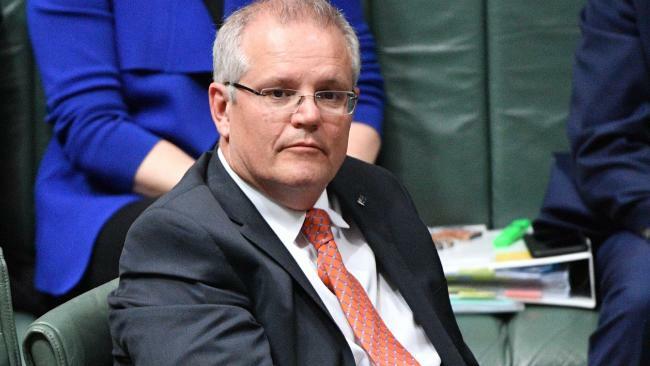 Who is our next prime minister Scott Morrison?